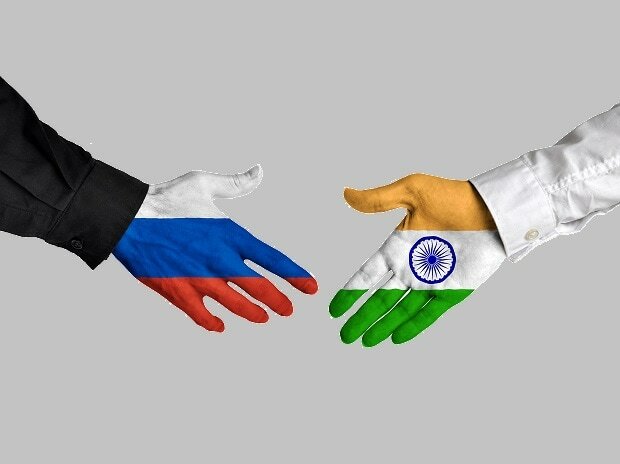 Junior commerce and industry ministry CR Chaudhary has set an ambitious $50 billion target for bilateral trade between India and Russia over the next seven years. As of end-2018, trade between the two countries stood at $30 billion. "Our two-way trade have already crossed the $30- billion mark, which we had set for 2025. We, therefore, propose that we enhance this to $50 billion by 2025," Chaudhary said at the Indo-Russian forum organised by the industry lobby CII here Thursday. He also said both the countries are confident of achieving the target. The minister said by 2030, the country is expected to become the third largest economy in the world with a huge middleclass. But to reach that position, we need more and better infrastructure, access to energy, more goods and services and a modern agriculture sector, he added. "Russia is well placed to meet our needs in these areas as well as others, he said, adding beside businesses, there is a need for collaboration between the two countries on the education sector as well. Addressing the forum, Russian industry and trade minister Denis Manturov said small and medium enterprises are the foundation of the economy of any modern country. "Nearly 22 percent of Russian GDP is coming from SMEs and the target is to take this to 40 percent. The Indo-Russian collaboration will play a major role in achieving this," Manturov said. He said Russia is willing to share its expertise in defence and artificial intelligence with India. Chaudhary said both the nations need to make concerted efforts to reinvigorate their economic cooperation and integrate it with market forces. Our economy is expected to emerge as one of the leading world economies and is likely to become a $5- trillion economy by 2025, he said. There is a need to curate a digital bridge between the two economies so that SMEs can benefit from it and to create awareness about the two nations to promote more technology and capital transfers, he said. Additional secretary at the Union MSME ministry and development commissioner Ram Mohan Mishra said there are humongous opportunities for both the nations to collaborate and partner in various sector. Logistics and infrastructure is another area where both the countries can collaborate, Mishra added.